To live in the foothills on the periphery of the Sierra National Forest is to live with the certainty of summer wildfires. Each year, from April forward, Californians watch the sky and sniff the air for telltale signs of smoke. While fire remains a constant threat, the strategy for combating it has evolved with the understanding of its beneficial role in the forest environment. 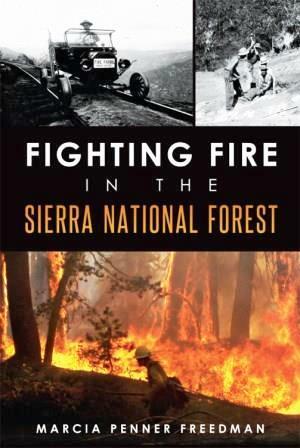 Marcia Penner Freedman traces the history of firefighting and fire management from the forest's early years through the policy shifts that began in the 1960s and the measures used today.